Android Studio is popular IDE for android application development and some new android developers face trouble to remove or delete a project from the Android Studio. There are many ways to remove or delete a project from Android Studio. Here, I am going to describe some easy ways to delete or remove android project from Android Studio. To remove android studio project from project directory, follow the following simple instructions. Step 1: Go to your android project directory. Step 2: Select the project which you want to delete. Step 3: Just press delete button from key board. 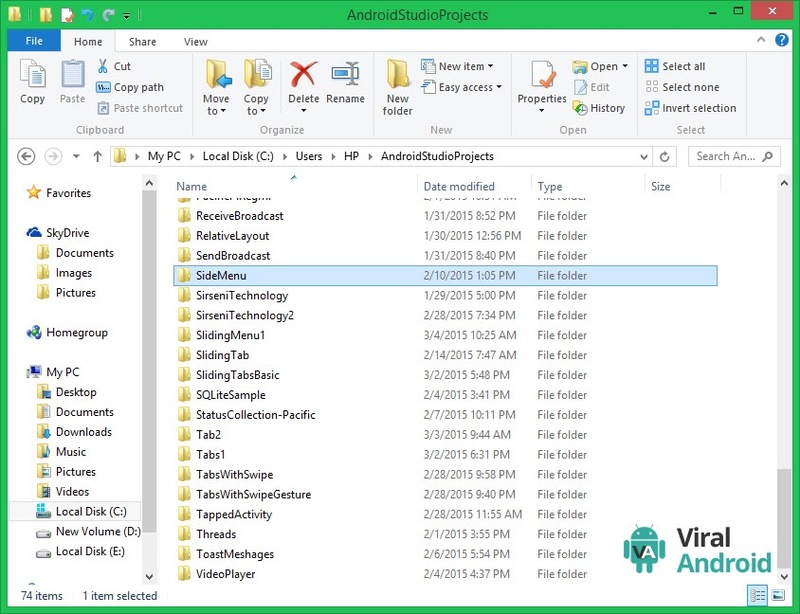 Here are simple ways to delete android studio project from android studio. Step 2: Open android project which you want to delete. Step 3: Click Delete from edit menu, which looks like this. That’s all. 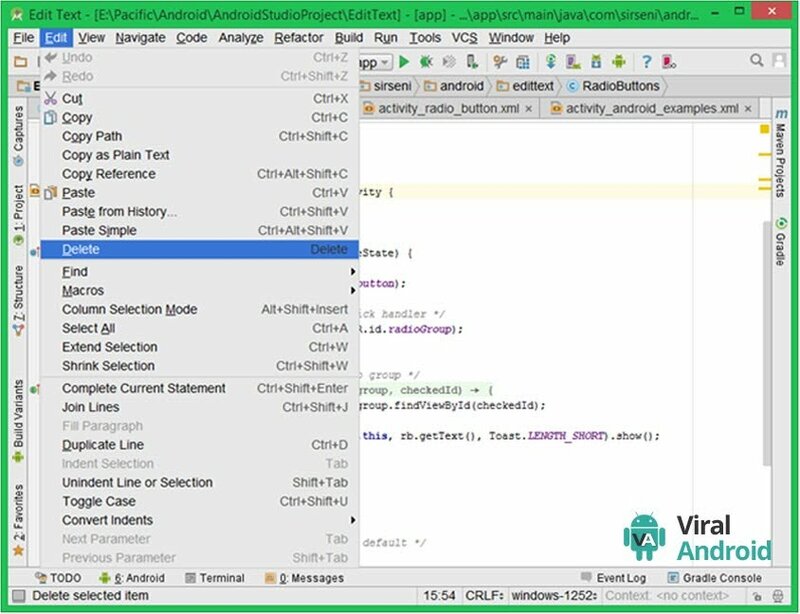 Above, I have mentioned how to delete/remove android project from android studio.